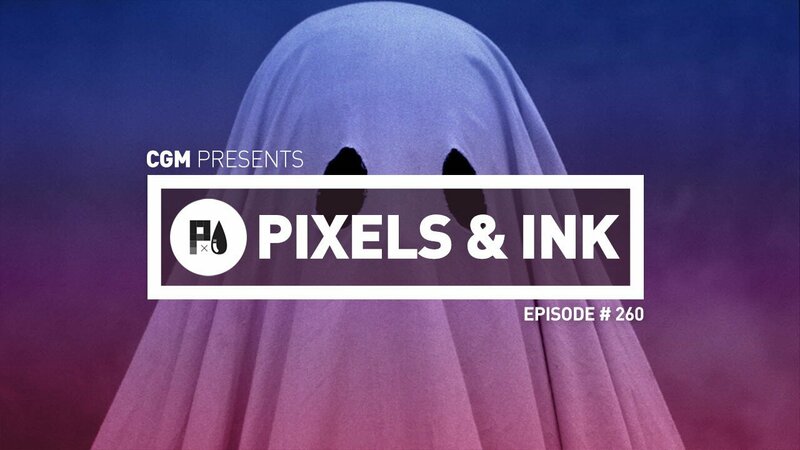 This week, the Pixels and Ink Podcast team get all the juicy details from Brendan Frye about the billions made through videogame add-ons from the AAA’s. Phil Brown talks about Casey Affleck’s role as a sheet wearing ghost in A Ghost Story, and one of the most disgusting movies ever made – Kuso. Brendan Quinn and Lisa Mior got their hands on a Dream Daddy, and Phil tells us why he can’t get enough of Splatoon 2.